Cobalt waters contrast against golden rock along the Lake Mead Shoreline, east of Las Vegas, Nevada. “Lake Mead Shoreline” debuts in Limited Edition 27″x40″ and 24″x36″ prints, and Open Editions of 16″x24″ and 10″x14″. Print prices start at $175. See detailed pricing and ordering information. PS: Visit my Coconino Center for the Arts exhibit in Flagstaff, Arizona, from April 15-May 31, 2014, and my Sharlot Hall Museum exhibit in Prescott, Arizona through April 27th, 2014. “Crimson Clouds” debuts in Limited Edition 27″x40″ and 24″x36″ prints, and Open Editions of 16″x24″ and 10″x14″. Print prices start at $175. See detailed pricing and ordering information. 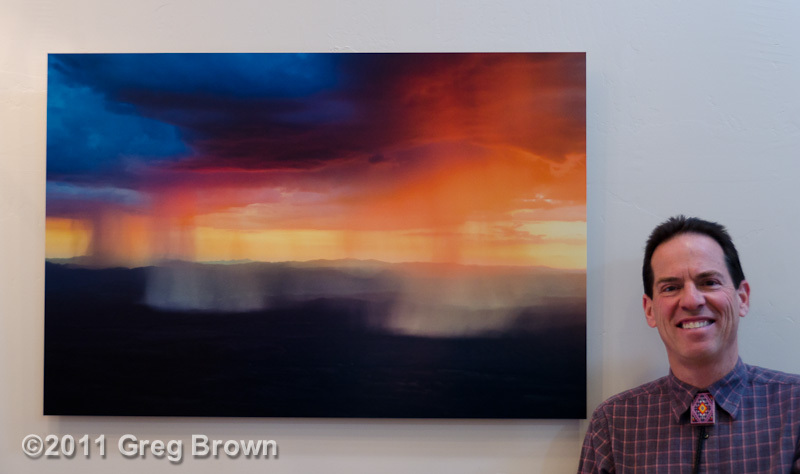 PS: Visit my Sharlot Hall Museum exhibit in Prescott, Arizona through April 27th, 2014.